Today we are asked to honour the Divine feminine aspect of receptivity. This does not mean taking anybody’s crap! This means that you remain sovereign and respectful of yourself and your boundaries, while you allow them to give back to you in their own way. You are worthy of receiving and it is part of the cycle of energy and Love. Release expectations of what this is supposed to look like and let them take the lead, again, you deserve it! An unexpected gift is coming your way… easy to say at this time of year, but this will not be from someone you expected, or it will be something that you did not expect. Cherish the heart and soul that went into it. It may be a hand made gift with little or no monetary value, which makes it that much more special as we turn from the material to the spiritual. After all, if someone took the time, effort and thought to make something just for you, is that priceless? Maybe it is something expensive and luxurious, even so, they have spent their hard earned money and put some thought into it, allow yourself to receive with gratitude and an open heart. If you have been giving and giving and giving, it may be time to allow someone else to help you finish your tasks before Christmas or the end of the year. Receive the help offered! You do not need to do absolutely everything yourself, ask for help when you need it. Lastly, a very important reminder to ask for help from your Team when you need it, yes, your angels and guides. Do not forget to enlist their help when you are in over your head, stressed, sad, or overwhelmed… or even to make an extra special day even more joyful! Again, you are worthy of everything they have to offer you and the Universe too. Prayers do not need to be saved for the hardest times, and we can have an open communication and continual conversation with the Divine. 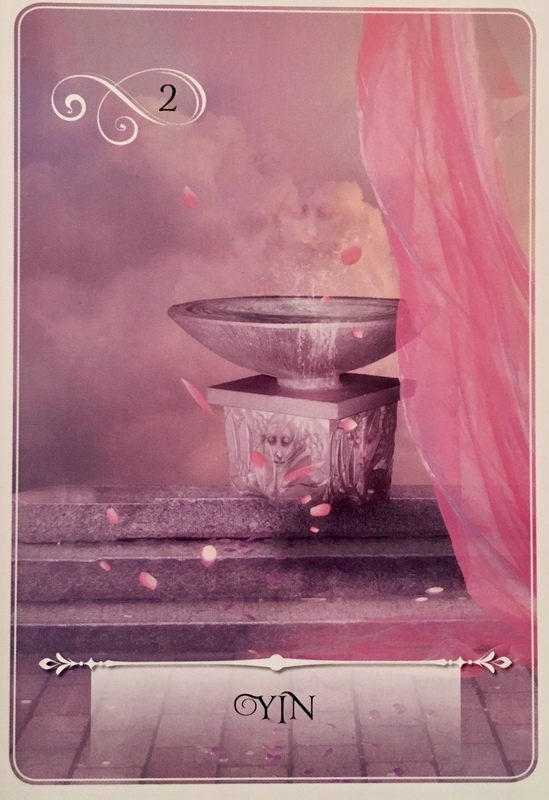 This was a beautiful reading thank you I needed some good advice and without even thinking what to expect I took the chance of clicking on this card reading. It turned out to be very positive. You made my day. Thank you and god bless you.